If you love rice, then you need to know that brown rice is the next best thing! Rice is a staple food particularly in Asian nations, but is enjoyed all over the world. The most popular options include white rice and brown rice. While white rice is the most popular, brown rice is known for being the healthier option. So, what is the difference between the two? All types of rice are essentially carbohydrates and contain small quantities of protein and almost no fat. 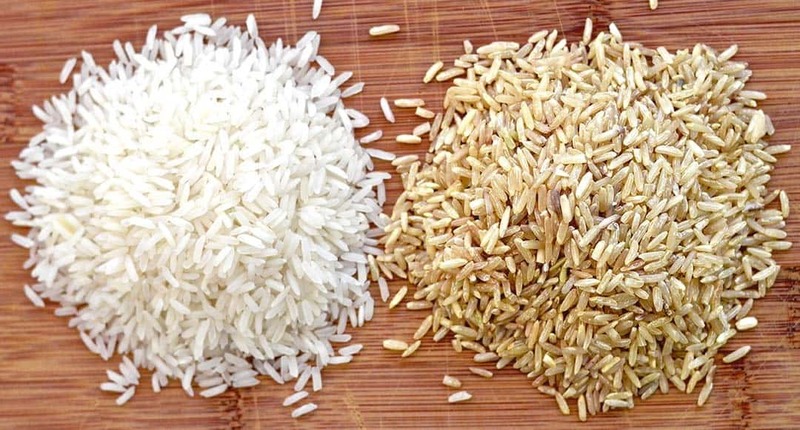 The difference lies in the nutrients in the rice grains. The brown variety is a whole grain that contains a carb-rich endosperm, fibrous bran, and the nutritious germ. This bran and the germ are what makes the rice so nutritious. On the other hand, white rice has had the germ and bran removed, resulting in a less nutritious grain. Brown rice towers over white rice in terms of advantages. All in all, brown rice has a higher fiber content as well as more minerals and vitamins. Additionally, brown rice contains important antioxidants that are lacking in white rice. Simply put, white rice is filled with “empty calories”. 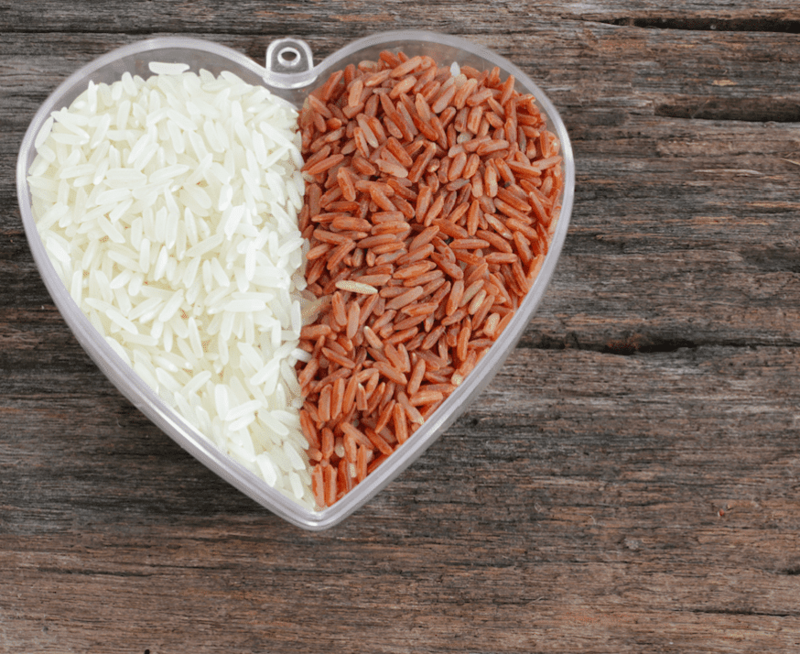 With high levels of fiber and magnesium, brown rice can help to control blood sugar levels. Regular consumption of brown rice can have a positive effect on blood sugar as well as reduce the risk of developing Type 2 Diabetes.